HSBC is selling its stake in Ping An, one of China's largest insurance companies. HSBC is getting a little slimmer. The London-based mega bank said Wednesday it had reached a deal to sell its 16% stake in Ping An -- one of China's largest insurance companies. The share sale, to the Charoen Pokphand Group of Thailand, is valued at $9.4 billion. The bank has been selling assets in recent years in an effort to streamline operations, but Wednesday's transaction is the largest to date. The Charoen Pokphand Group will pay HK $59 per share, a slight premium over Tuesday's closing price for Ping An shares trading in Hong Kong. Shares fell sharply earlier this week after HSBC acknowledged it was exploring a sale. 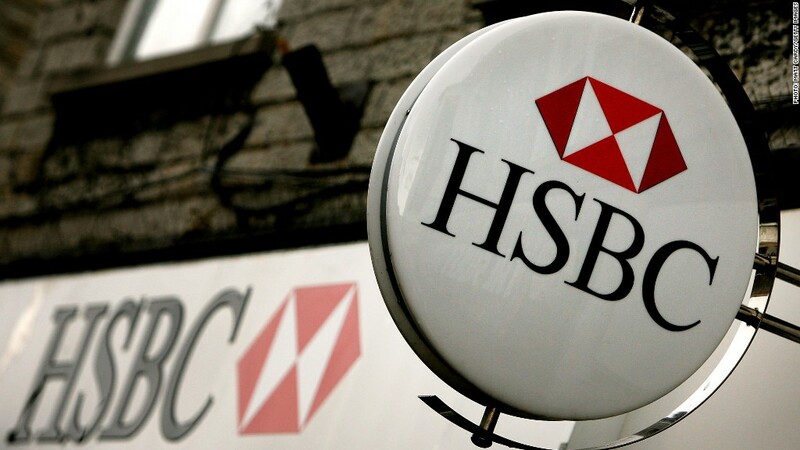 HSBC (HBC) first acquired Ping An shares in 2002, paying only $600 million for 10% of the company. The investment's value has increased dramatically since then as China's insurance market rapidly expanded in size. HSBC chief Stuart Gulliver cautioned that the sale should not be seen as a sign that the bank's commitment to Asia is weakening. "China remains a key market for the Group and we will strengthen our focus on growing our own operations and building on our long-term strategic banking partnership with the Bank of Communications," he said in a statement.